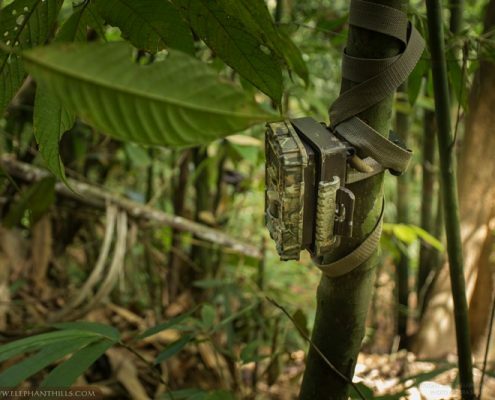 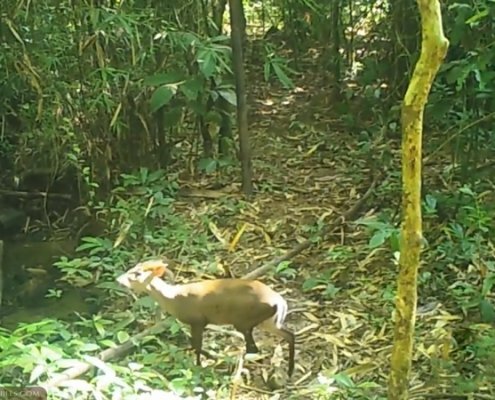 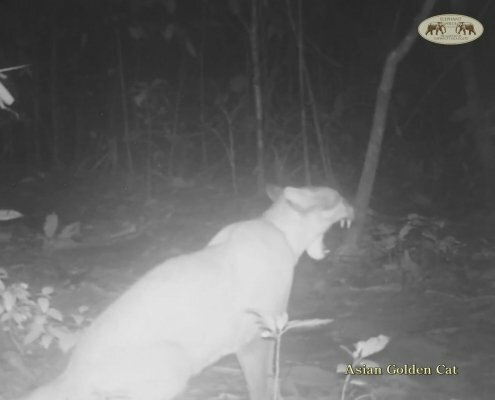 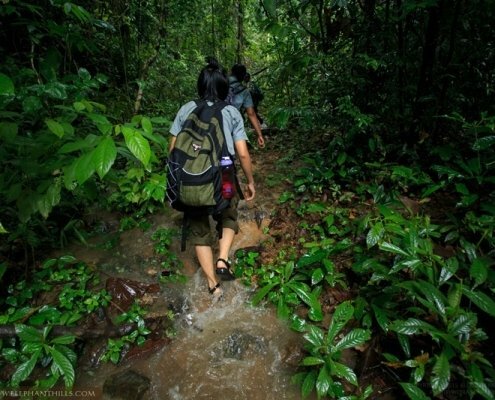 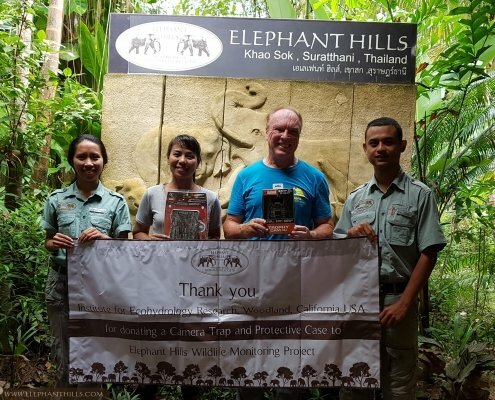 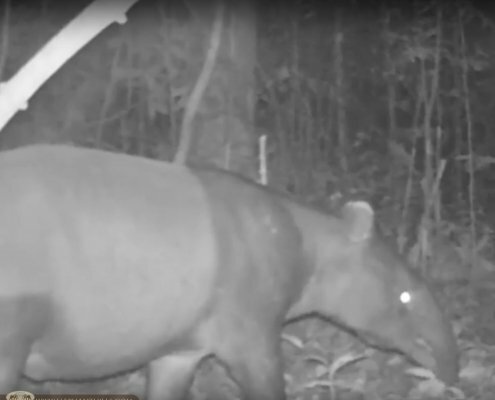 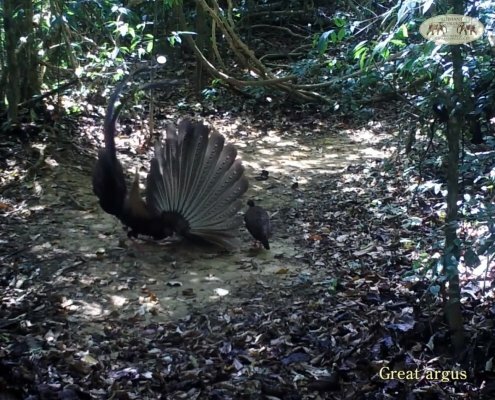 In close co-operation with National Park and Wildlife Sanctuary authorities, we collect our camera trap footage every other month, take notes on the treks and try to evaluate migration patterns, reproduction probability and overall gain a better insight into the diverse fauna Khao Sok has to offer. 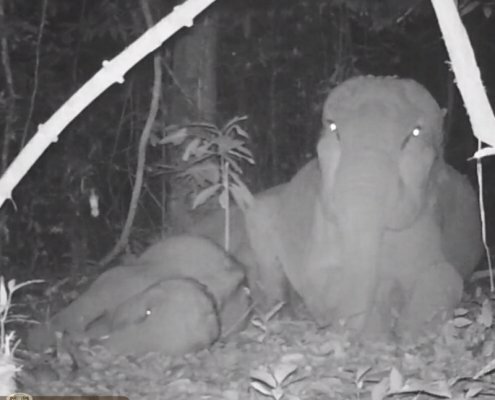 Our most exceptional wild elephant footage yet! 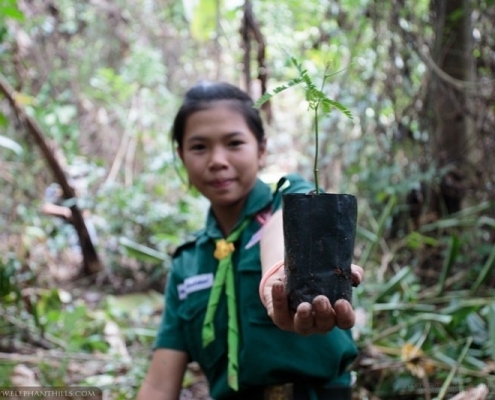 2,500 trees planted to aid wild elephants and CO2 offsetting! 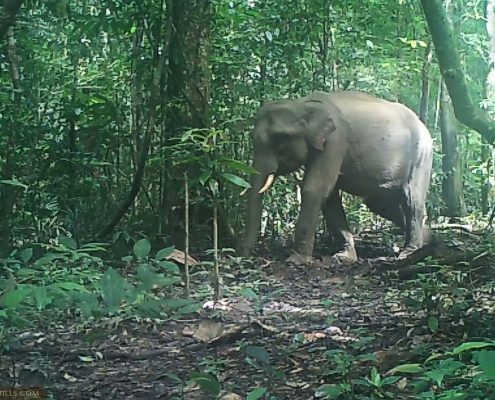 An unusual male elephant herd caught on camera traps!